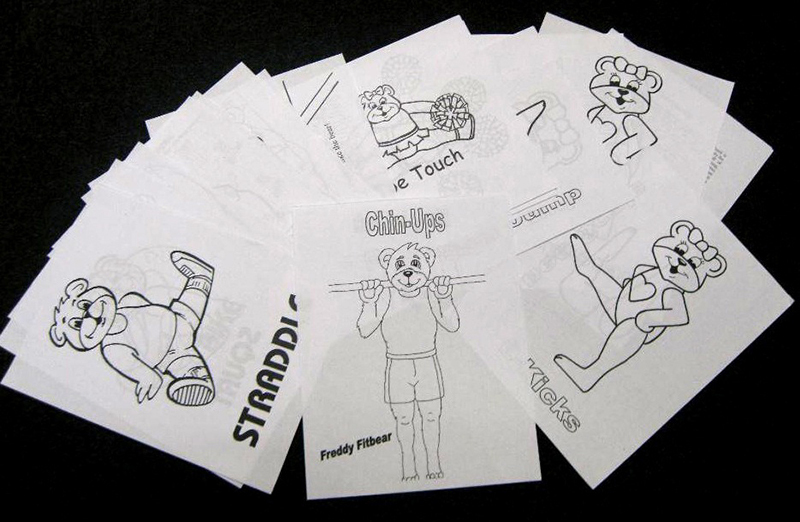 55 pages of preschool gymnastics, dance, cheerleading, and FitBears coloring pages. 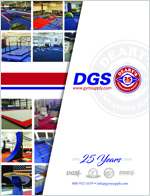 Use the handy CD to modify for your own gym or dance school immediately. "Mom, I did great today"